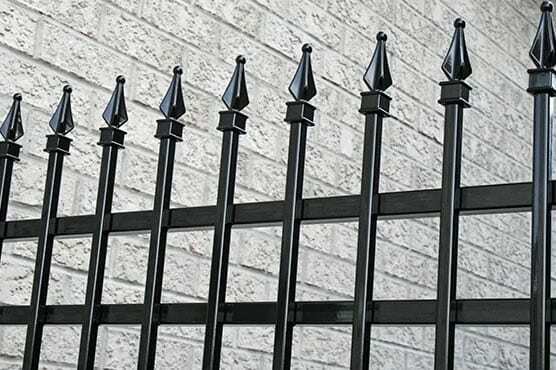 Manhattan has been our most popular iron fence style for over 40 years. 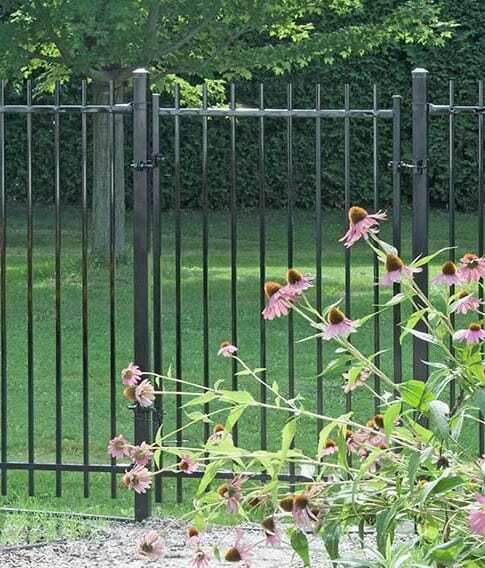 Gate prices start as low as $110/foot Fully Installed.The Kings features flush top and bottom rails that are both doubled. 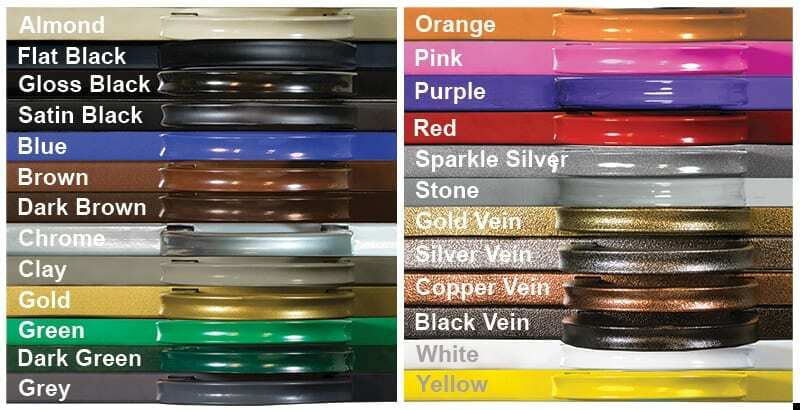 Prices start at $220/foot Fully Installed. 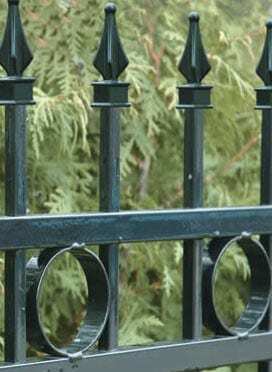 Manhattan has been our most popular iron fence style for over 40 years. Gate prices start as low as $110/foot Fully Installed.